Who wants a Mediterranean sandwich with oil-free spicy hummus? You do? 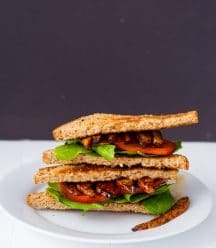 Well pull up a chair and let me make you a beautiful, colorful, healthy sandwich that’s stuffed with creamy, oil-free hummus and cool crisp veggies. Sound good? This isn’t your mama’s hummus, y’all. 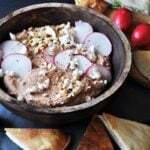 This hummus has a kick that brings some excitement to the table. 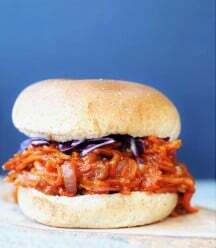 But don’t worry, because as soon as you feel the burn from the sriracha, the cucumber in this recipe quenches the heat. And I’m not talking about the cucumber slices on top of your sandwich; I’m talking about the cucumber that’s blended into the hummus. 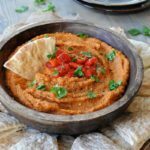 When I set out to make this vegan oil-free spicy hummus I wanted to replace the oil with something that would add flavor and texture. 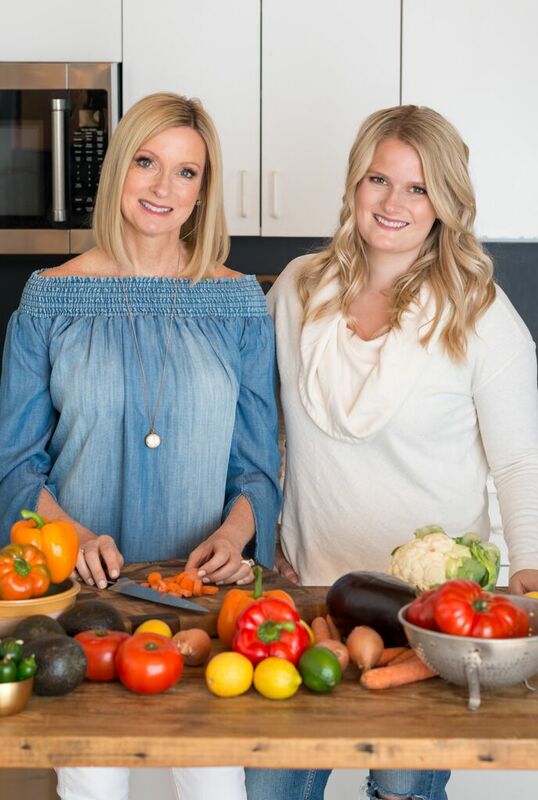 As I was slicing the vegetables to put on top of the sandwich, I had one of those lightbulb moments, you know what I’m talking about. It occurred to me that the water in the cucumber would make the hummus nice and creamy, and it would also give it a cool and fresh taste, which would complement the fire from the sriracha. And it did. You’re going to love this sandwich. 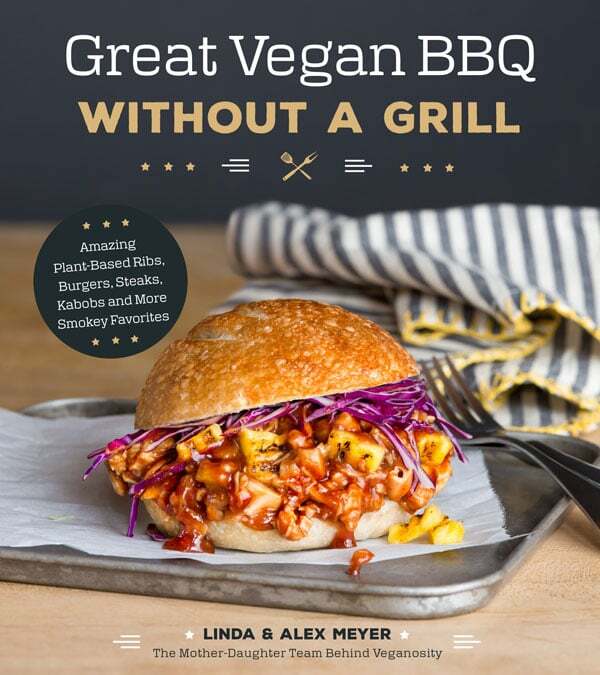 It’s so perfect for a hot summer meal. 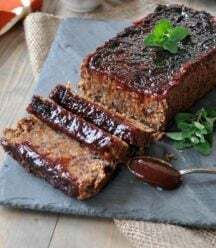 It’s hearty enough to satisfy your hunger pangs, and it’s fresh and light, so it won’t weigh you down. It also has that yin yang appeal—hot and cool, all at the same time. 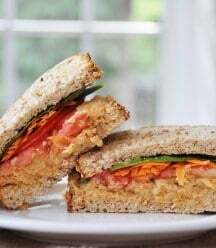 Another great thing about this Mediterranean sandwich with oil-free spicy hummus is that it’s fast and easy to make. 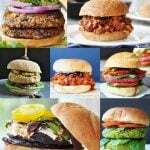 You don’t have to spend a lot of time in the kitchen and you don’t have to turn on the stove. 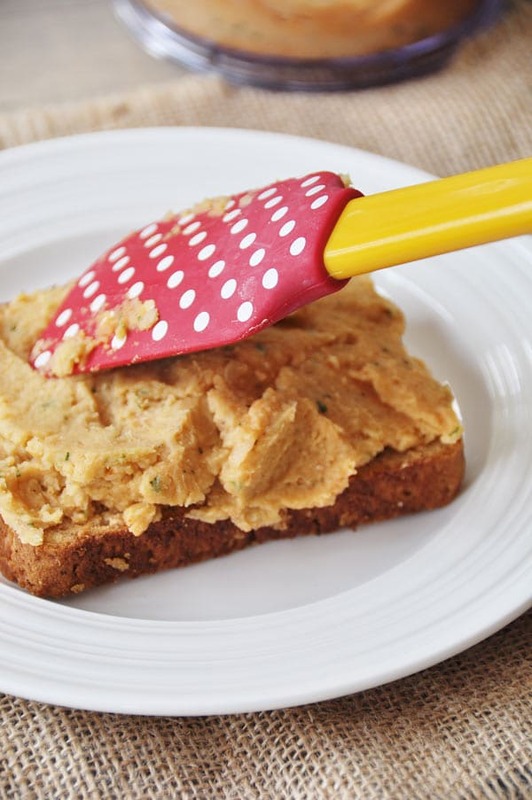 All you’ll need to make the creamiest hummus ever is a food processor and a chef’s knife. 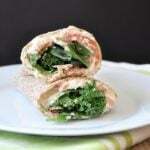 Have you ever tried the Mediterranean sandwiches at Panera or Potbelly? They’re good, but I promise you, this sandwich is so much better. It tastes fresher because it’s homemade. You know exactly what’s in it—no worrying about secret ingredients. 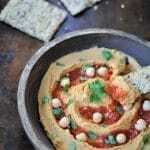 And this spicy hummus is so much more flavorful than what you get in a fast food restaurant. 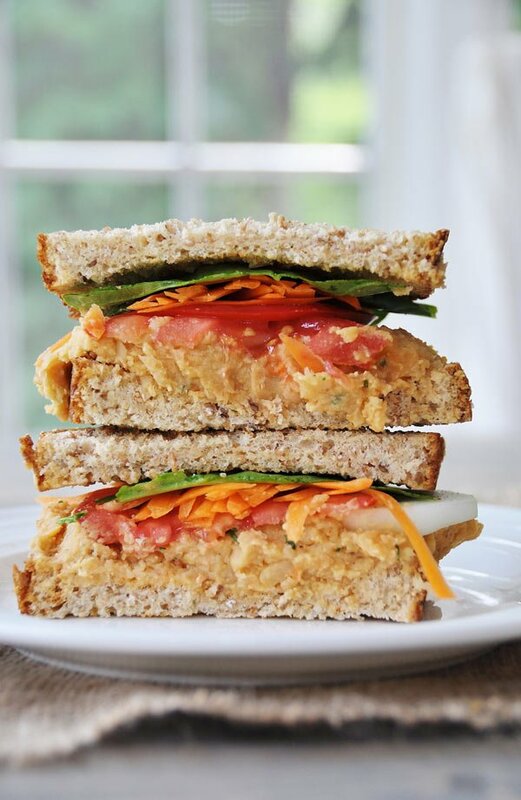 Grab a can of chickpeas, a bottle of sriracha, and some veggies and make this delicious sandwich for dinner tonight. Toss a big salad to go with. Your body will thank you, and so will your taste buds. 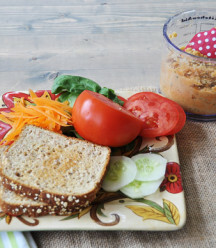 Save the remainder of the hummus for a dip or another sandwich tomorrow. 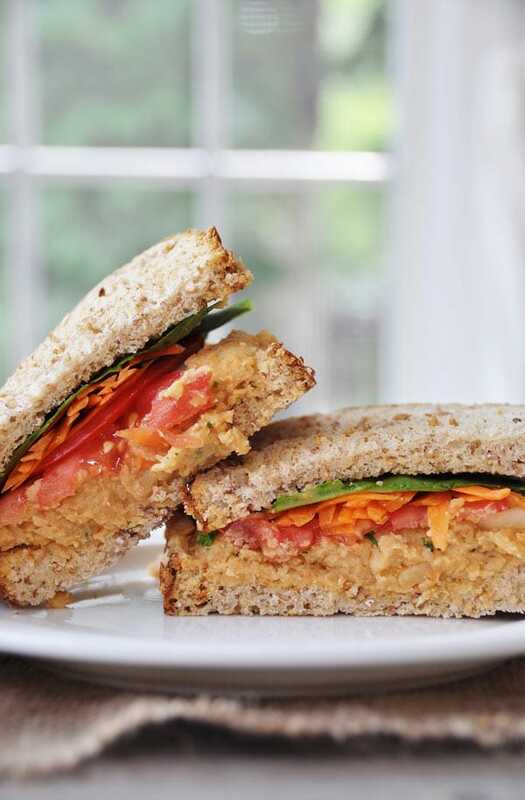 This recipe should make three sandwiches if you slice extra veggies. Do you love sriracha as much as I do? Have you had a Mediterranean sandwich at Panera or Potbelly? Did you like it? 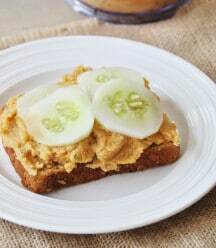 The hummus in this Mediterranean sandwich is ignited with hot sriracha and then cooled with cucumber. The perfect meal for a hot summer day. 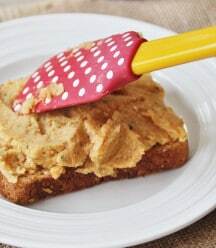 Add the garbanzo beans, cucumber slices, 1 teaspoon of sriracha (taste after you blend all of the ingredients then add more if desired), lime juice, basil leaves, sea salt, and pepper and blend in a food processor until smooth and creamy. 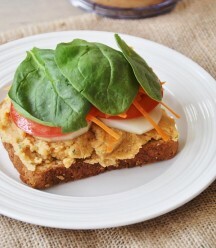 Spread 1/2 of a cup of hummus on a piece of toast, then layer with the cucumber slices, tomato, carrot, and spinach. Top with the second piece of toast and cut in half. What a beautiful-looking sandwich! 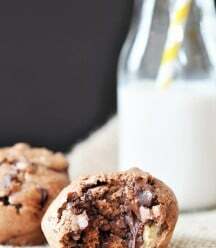 This is delectable, must make a batch this weekend! Thank you! 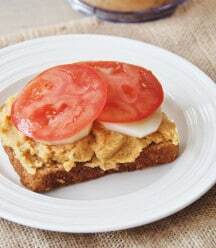 Hummus sandwiches are one of my absolute favorite things to eat for lunch. 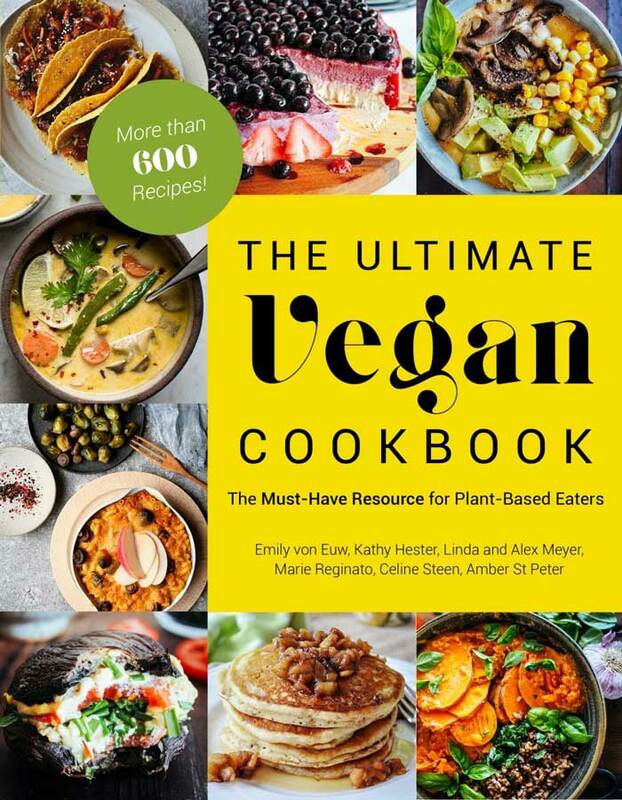 Im so happy to find all your hummus recipes!